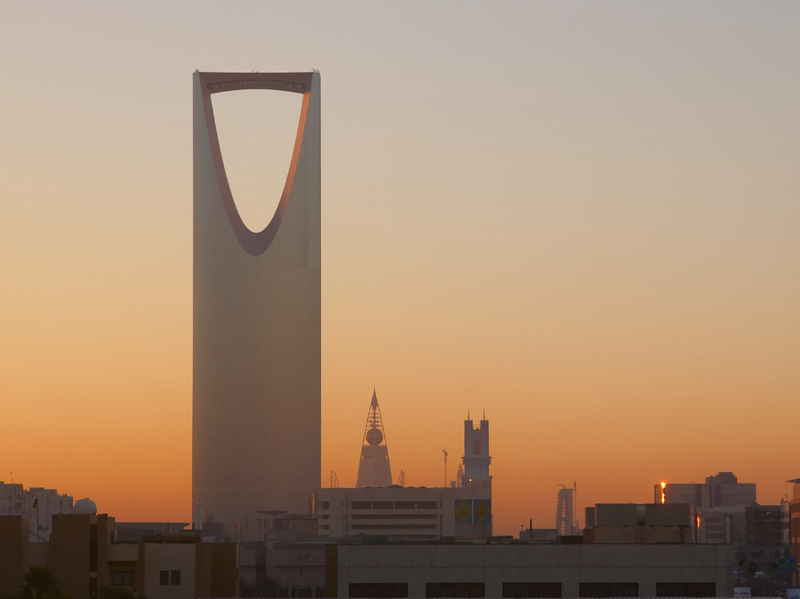 Saudi Arabia’s Ministry of Labour (MOL) introduced the Wage Protections System (WPS) in 2013. All employers with more than 49 employees are required to follow and comply with the WPS requirements in order to avoid penalties by the MOL. In accordance with the WPS regulations, contractual basic salaries and housing allowances reported to the Saudi General Organization of Social Insurance (GOSI) must be processed and paid through WPS. At the same time, GOSI regulations require employers to report 16.67% of the employees’ basic salaries as company provided housing, if the employees provide company housing and the market value of this benefit cannot be established. This has created a conflict between the WPS and GOSI regulations, whereby in-kind housing allowances were reported to GOSI, while the WPS required all such compensatory elements to be paid in cash. In a recent announcement, the Ministry of Labour has clarified their position with respect to company provided housing benefits, and confirmed that in-kind housing benefits must be reported to GOSI. They do not need to be processed as cash payments through WPS. What is the Wage Protection System (WPS)? The WPS regulations were introduced to ensure that all employers pay their employees on-time and fully. The WPS process allows the MOL to centrally and electronically monitor, in real time, the salary payments of participating employers, and to take enforcement actions if those salary payments are not made in accordance with Labour Law and employment agreements. What is required for WPS registration? Confirm that all employees have opened local, Saudi riyal denominated bank accounts. How does the WPS process work? Ensure that uploaded WPS files are accepted by the MOL. How is the WPS information used by the MOL? Employees are paid on time; i.e. not more than 7 days from the respective month-end. What are the common issues with WPS payments? Starters – employees who started after the payroll cut-off date and were not included in the regular payroll cycle. The salaries for these employees should be processed through off-cycle payrolls, with separate WPS files being generated for off-cycle payments. Leavers – employees who have left the company must be deregistered from the GOSI before the monthly payroll is processed. Deductions – The MOL monitors the amount of salaries paid though the WPS and compares these amounts with the basic salaries and housing allowance provided to GOSI. Ensure that the maximum deviation between these amounts is less than 20%. Unpaid Leave – The WPS process does not accommodate unpaid leave very well. Unpaid leave reduces basic salaries and housing allowance amounts paid to the employee, and any deviations are automatically treated as underpayments of salaries. Therefore, the employers need to ensure that the total unpaid leave deductions do not exceed 20% of the affected employees’ salaries during any month. Local Bank Accounts – employees cannot be paid to non-Saudi bank accounts. All salary payments must be made in Saudi riyals to local accounts. Employers should ensure that they avoid these common pitfalls when processing salaries through the WPS process. What are the consequences of the non-compliance with the WPS procedures? The MOL is actively monitoring and enforcing compliance with WPS processes. In case of non-compliance, MOL services will be suspended until the company processes all salary payments in conformity with the WPS requirements. This means that employers need to ensure their full compliance with WPS regulations in order to avoid any unexpected gaps in their MOL services, including Iqama transfers, renewals, etc.